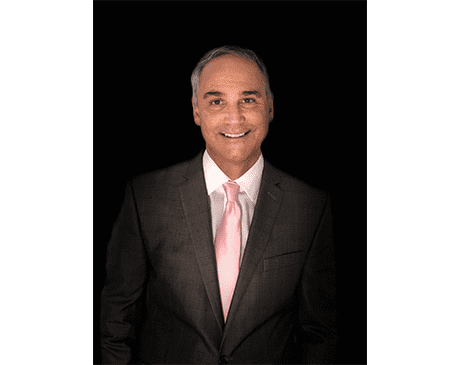 Brad Castellano, DPM, is board-certified by the American Board of Foot and Ankle Surgery with over 27 years’ experience as a practicing podiatrist in Florida, offering care to patients through both private and group practices. He is currently practicing at Gardner Orthopedics in Fort Myers, Florida. Dr. Castellano received a Bachelor of Science degree in Biology from Georgia Southern University and went on to complete his Doctor of Podiatric Medicine degree from the Temple University School of Podiatry. He then completed his medical residency at Northlake Regional Medical Center in Atlanta. Dr. Castellano is also a Fellow of the American College of Foot and Ankle Surgeons. An extensive writer, Dr. Castellano enjoys sharing his passion for podiatry and has been published in many medical journals, textbooks, and publications. He is excited to find Gardner Orthopedics shares his belief in combining the joy of caring for people with the latest technology to heal patients.